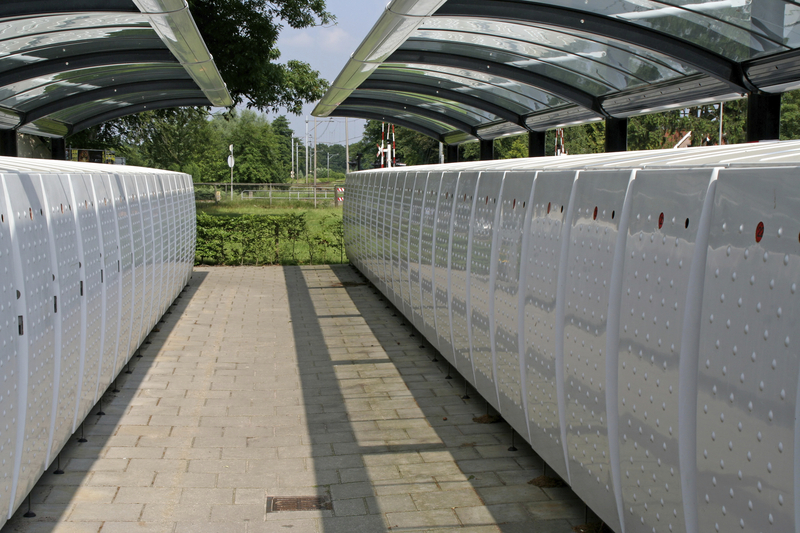 For the most part, our cycle insurance storage requirements come down to common sense, i.e. not making your bike easily visible and attainable to thieves. Read on for guidance on how you should store your bike in a range of scenarios. If you have any doubts at all about where you are storing your bike, and whether it meets our requirements, don’t hesitate to get in touch. What qualifies as an immovable object? 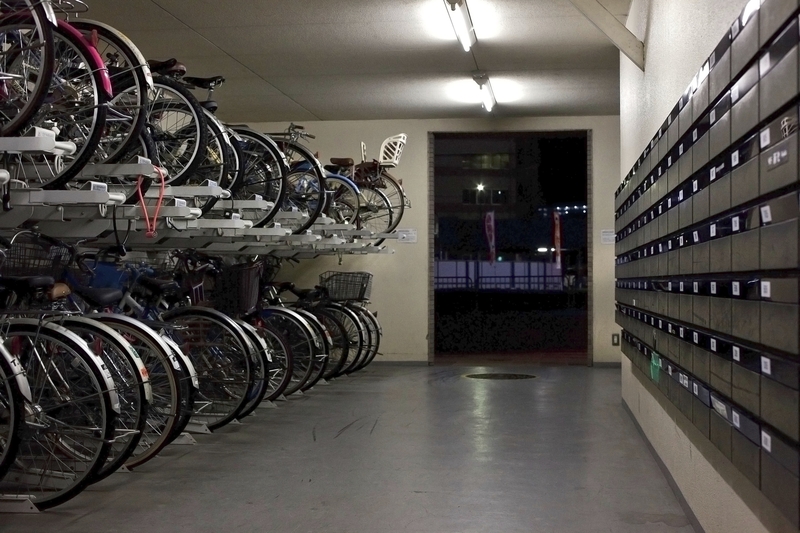 If you and your cohabitants have sole access to the building where your bike is stored – be it a house, flat, garage, shed or outbuilding – then we do not require you to lock your bicycle to an immovable object inside, provided all external doors are locked and the bicycle is not visible from outside, for example through a window or door. 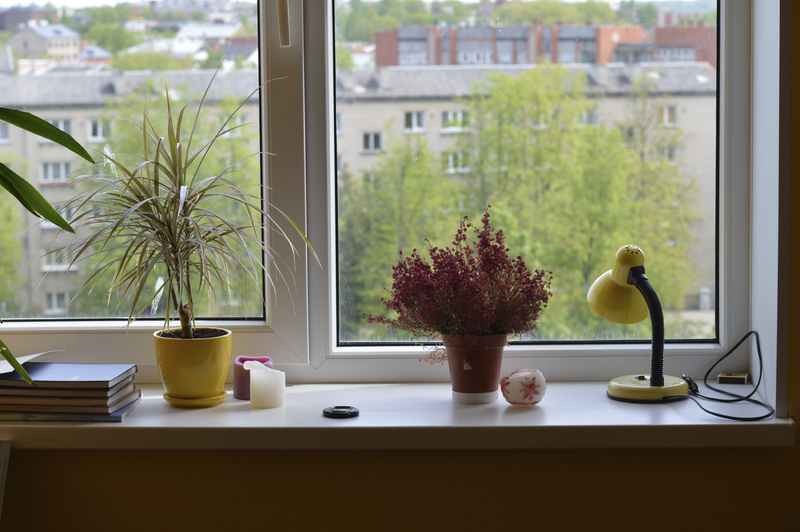 If you store your bicycle in an area of the home where it could be seen from outside, for example, a conservatory, then we require you to conceal the bike – for example by using a rain cover or blanket. Still unsure? Get in touch with us or see the policy wording for full conditions. If you live in a communal residence like flats where limited space forces you to store your bike in a hallway where other residents have access, but members of the general public do not, we will require you to secure the bicycle through its frame to an immovable object, using a Sold Secure lock of a rating suitable to the value of your bike. Make sure the bicycle cannot be seen from outside – if it can be seen from the outside of your property, please cover it with sheeting, a blanket or similar. Still unsure? Get in touch with us or see the policy wording for full conditions. 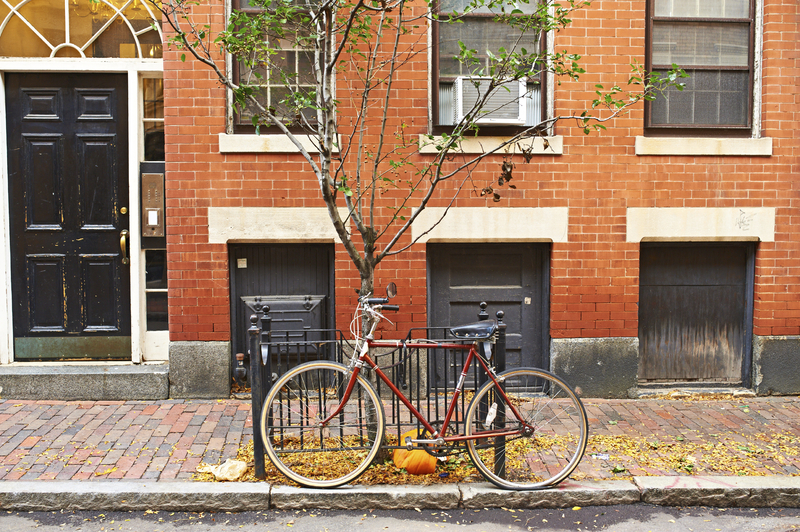 We do not recommend storing your bike on the street as a long-term storage solution. 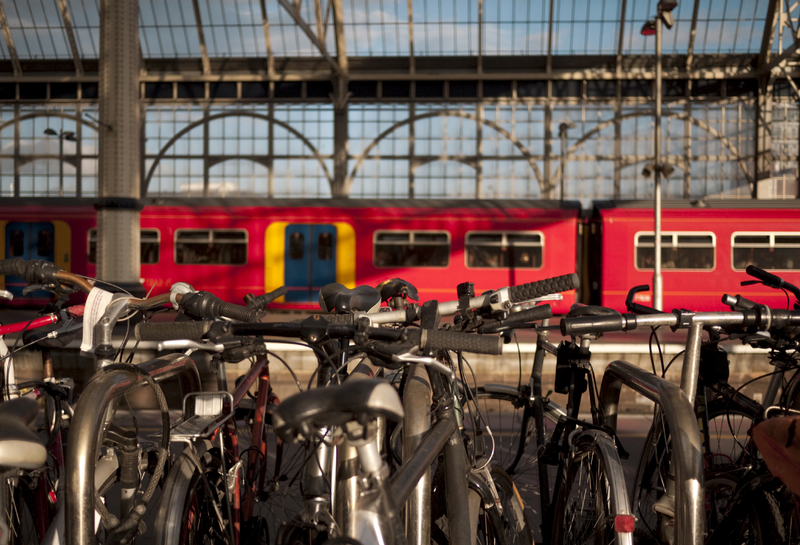 The maximum length of time you may leave your bike unattended in an area to which the public have access is 12 hours (or 24 hours at a rail station). If you have to make a claim arising from an instance where your bike is stolen or vandalised whilst being stored in a public place overnight (between 01.00 and 04.00am), it will be subject to a higher excess of 20% of the claim value, or £100, whichever is greater. Still unsure? Get in touch with us or see the policy wording for full conditions. If you are one of a limited number of residents in ownership of access (whether by key or entry keypad code), then you must also be able to lock your bike once in the storage container, through the frame with an adequately rated Sold Secure lock to an immovable object. Where this is the case, the normal 12-hour restriction on time left unattended does not apply. If you are in any doubt please get in touch with us. 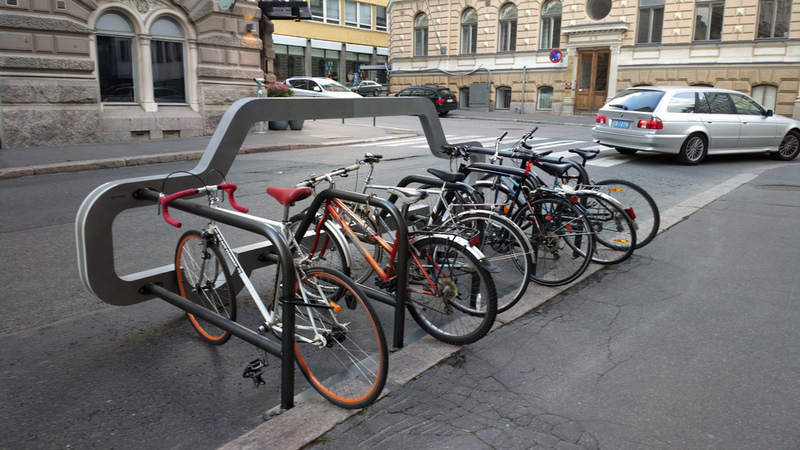 If storing in a regular bike rack without a keypad or key restricted entry, the same rules apply as would if you were storing your bike on the street (see above). Still unsure? Get in touch with us or see the policy wording for full conditions. 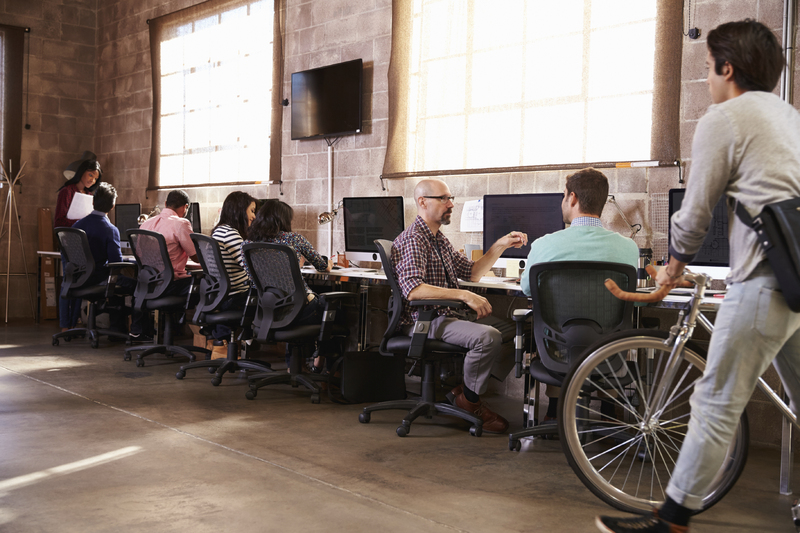 The same rules apply to your workplace as would anywhere else. If you are storing in your bike in an area where anyone else has access, you must lock your bike through the frame to an immovable object using a Sold Secure approved lock of a rating that corresponds with the insured value of your bike. The maximum amount of time that may elapse after you have left your bike unattended is 12 hours. Still unsure? Get in touch with us or see the policy wording for full conditions. If you normally store your bike in a shed, the external doors of the shed itself must be locked; i.e. theft would have to be occasioned through violent entry. We do not require a specific type of lock – just one that we could reasonably expect to act as a deterrent and that would need brute force or tools to overcome. If these conditions are met, we do not require you to lock your bike to an immovable object once inside the shed. However, it must not be visible from outside. 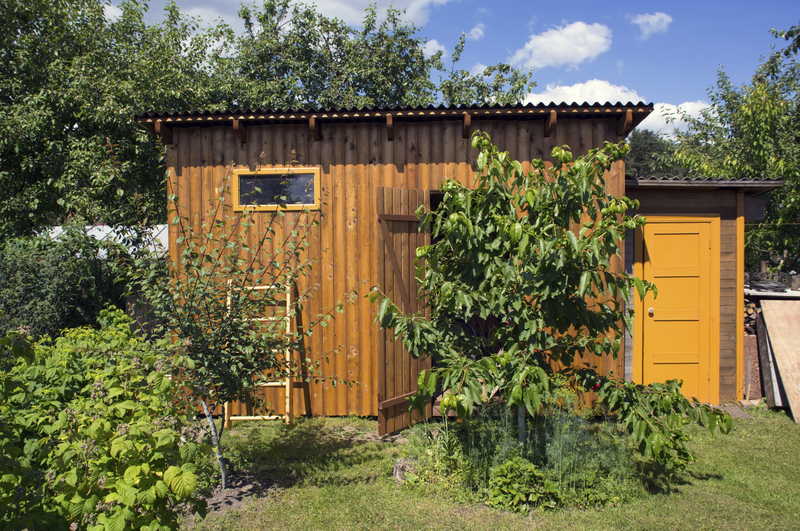 If your shed has a window or similar meaning your bike could be seen from outside, your bicycle must be concealed from view. This could entail covering the windows up or shrouding your bicycle with a blanket or similar. Still unsure? Get in touch with us or see the policy wording for full conditions. If you leave your bicycle at a train station, in a rack or designated area supplied by the station for the express purpose of storing bikes, it must be locked through the frame to an immovable object using a Sold Secure approved lock of a rating that corresponds with the insured value of your bike. When leaving your bike at a train station unattended the maximum time allowed is extended to 24 hours. Still unsure? Get in touch with us or see the policy wording for full conditions. 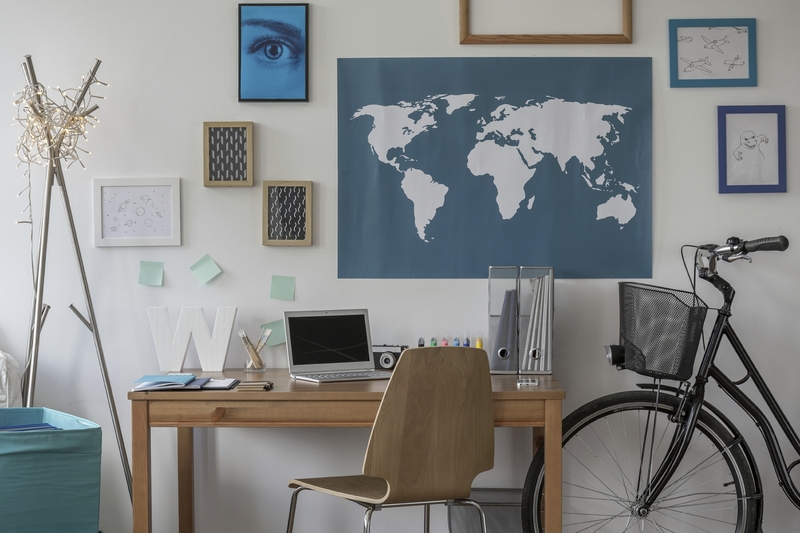 If you store your bicycle in a private room in halls of residence, to which you have a private and dedicated key, the same rules apply as would ‘at home’ (see above). Still unsure? Get in touch with us or see the policy wording for full conditions. Inside your car, if properly locked, you may leave your bicycle for up to 12 hours, or if truly concealed by a covering, any amount of time. 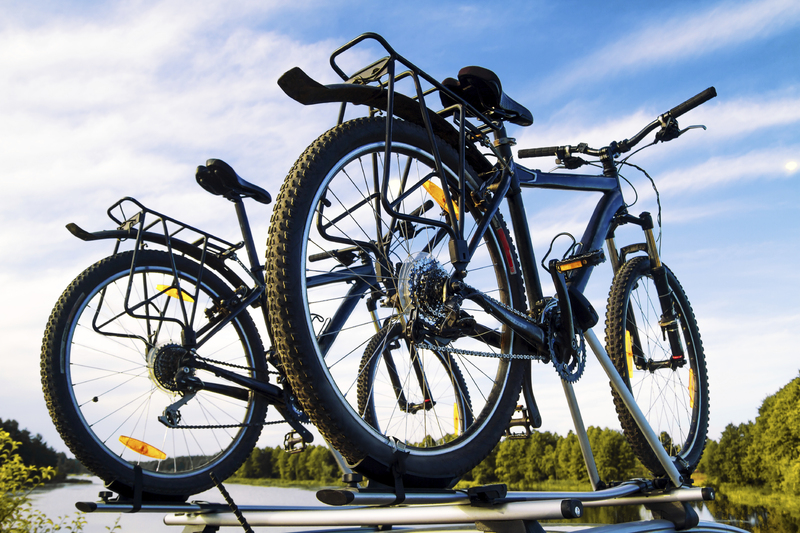 If your bike is secured to a properly affixed roof rack or bicycle rack, and secured with an adequate Sold Secure bike lock, it may be left unattended for up to 12 hours. Still unsure? Get in touch with us or see the policy wording for full conditions. We consider front gardens to be public places; therefore the same rules apply as would were you storing your bike on the street (maximum of 12 hour period, locked through the frame to an immovable object through the frame with a Sold Secure lock of a rating suitable to the insured value of your bicycle). If you store your bicycle in the back garden, then a number of condition apply to qualify for cover. Your garden must be surrounded by a wall, fence or hedge of at least six feet in height. Any entrances, gates or doors must be locked. 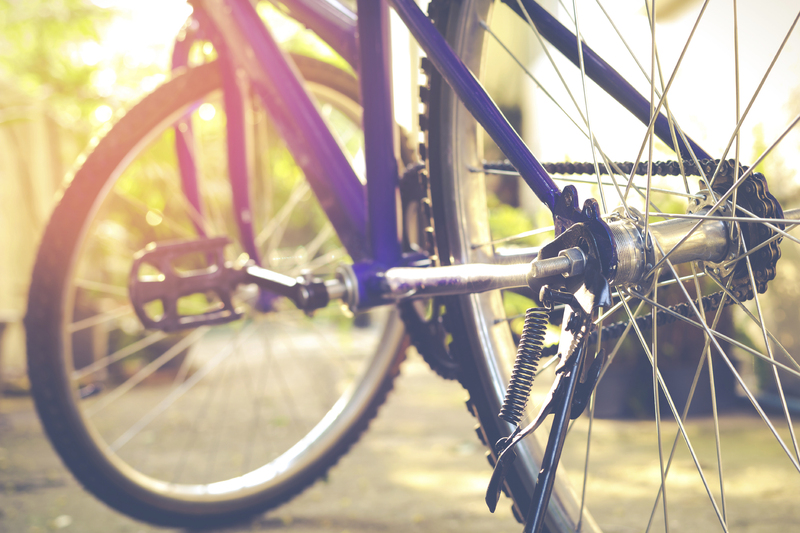 The bicycle itself must be secured to an immovable object, through the frame, using a Sold Secure lock appropriate to the insured value of your bike. Additionally, the garden should not be able to be seen from any neighbouring properties or structures. Still unsure? Get in touch with us or see the policy wording for full conditions. We define this as any solid object fixed, or onto, concrete or stone, which is not capable of being undone, removed with, or lifted under/over the bicycle. This includes motor vehicle roof racks, properly fixed bicycle-vehicle racks, and bicycle racks provided at train stations.